Some of the most profound learning and growth opportunities are the ones that happen outside the classroom—from move-in day with new roommates, to late-night study sessions and dinner breaks, to joining (or starting) a new organization on campus. 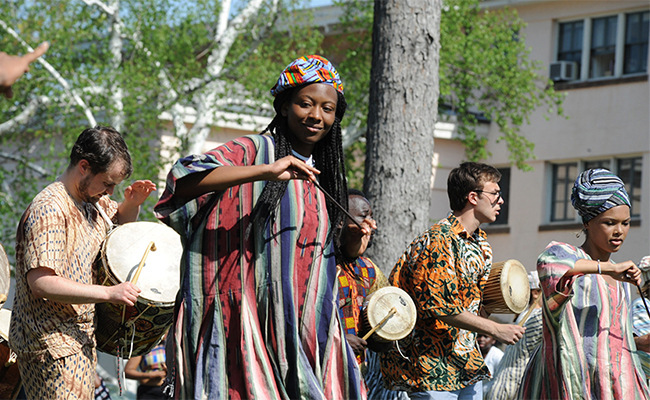 With more than 275 active student-run groups, 300+ annual arts events, and countless opportunities to listen to, learn from, and interact with renowned experts and thought-leaders every day of the week, the value of a Wesleyan education goes beyond the confines of our classes and labs. By exploring their interests and engaging in activities outside academics, Wesleyan students find balance, cultivate strong friendships, and build leadership skills. 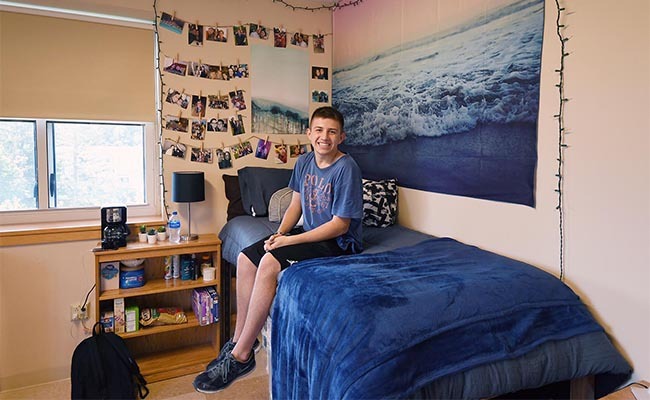 From first year to senior year, Wesleyan’s residential model is built on providing students with an ever-increasing level of independence during their time on campus. 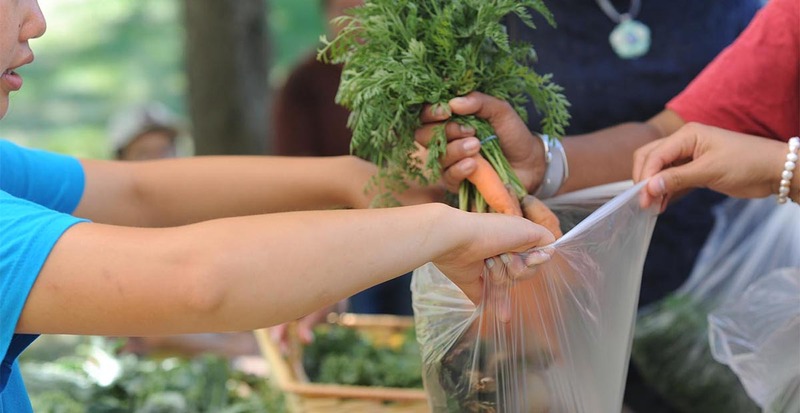 And our varied on-campus dining options—vegan, kosher, gluten-free, locally sourced, a la carte, and more—offer something to please every taste and preference. 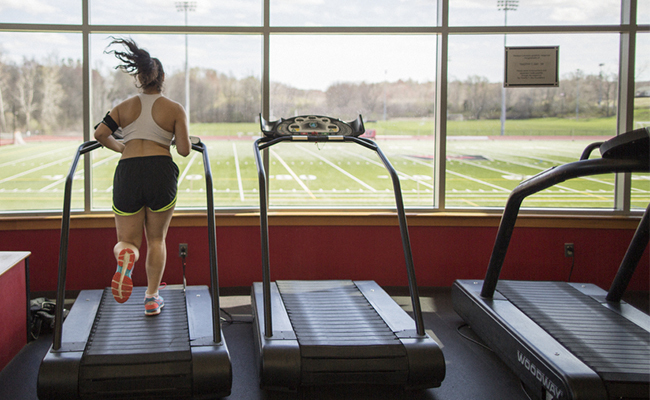 Wesleyan provides high-quality health, wellness, and safety services and education to improve students' overall well-being, to support their educational goals, and to promote good long-term habits. Wesleyan is about connecting with others and creating new possibilities for understanding and impact. We push ourselves to engage with different or neglected audiences and to translate intellectual rigor into real-world action. Our campus is committed to making sure that all Wesleyan community members have the information, equipment, access, and support that they need to enjoy the full impact of a Wesleyan education. 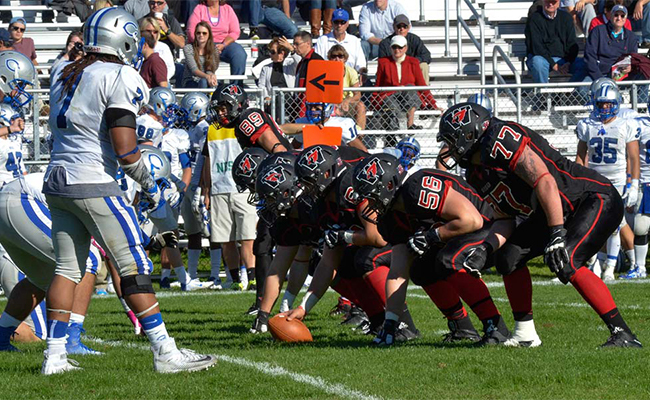 Wesleyan is a member of the New England Small College Athletic Conference and competes in NCAA Division III sports. The scholar-athletes who participate in our 29 varsity teams (as well as club teams and intramural sports) are guided by the core values of teamwork, respect, balance, integrity, and sportsmanship. 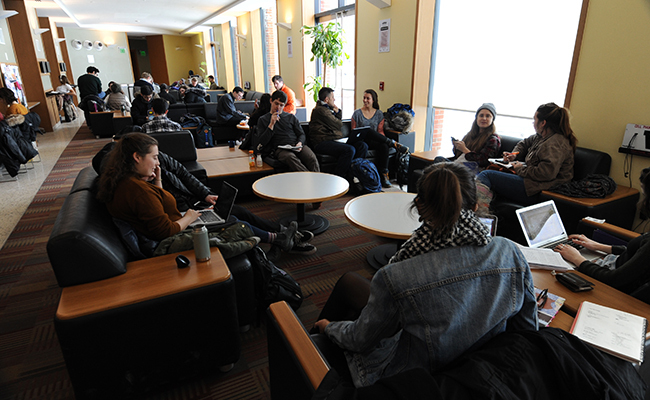 The Center for the Arts (CFA) is an 11-building complex that hosts a variety of performances and exhibitions open to the Wesleyan community and the public. It also houses programs in Art & Art History, Dance, Music, and Theater, along with graduate programs in World Music and the Institute for Curatorial Practice and Performance.